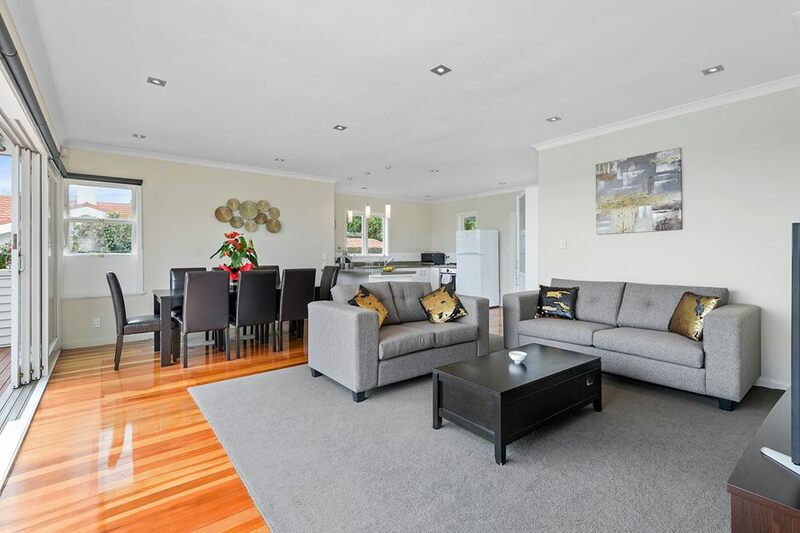 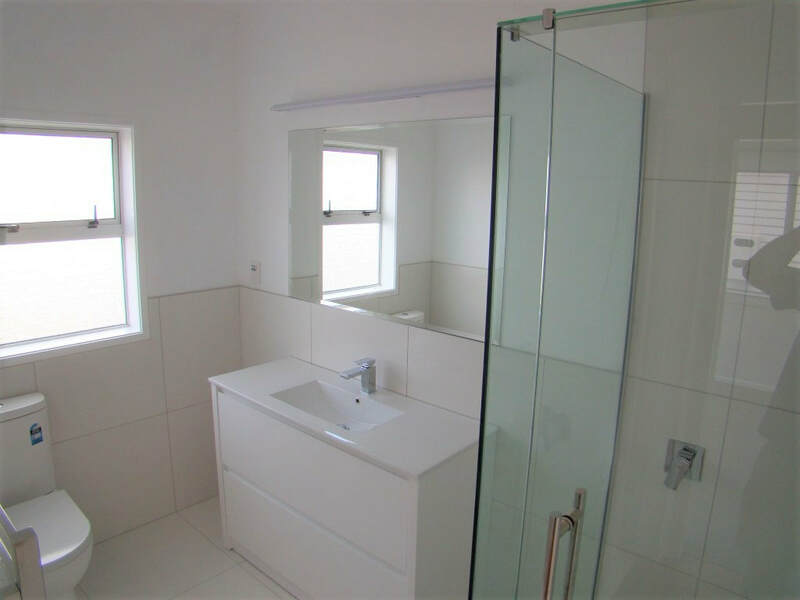 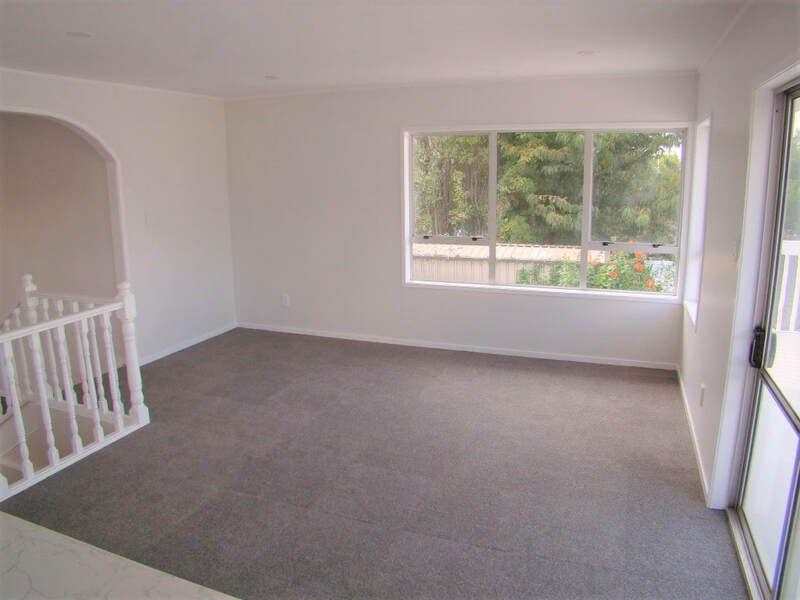 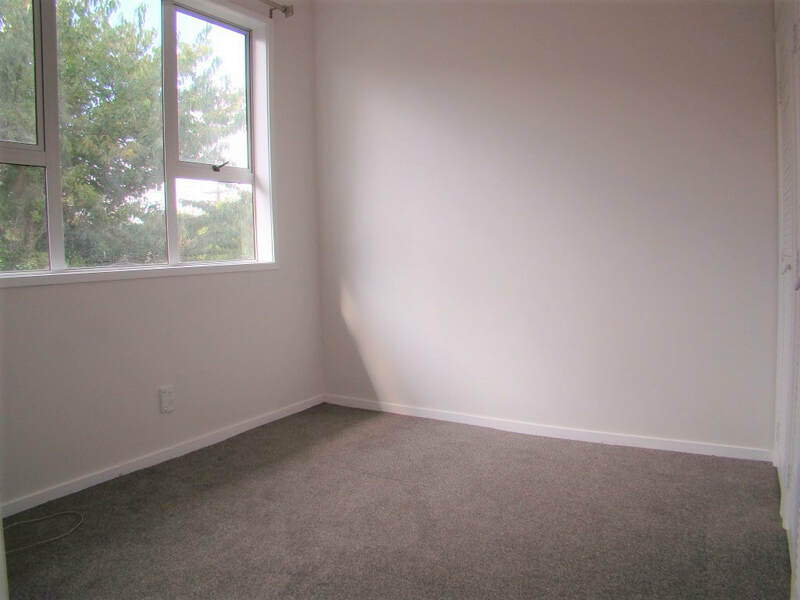 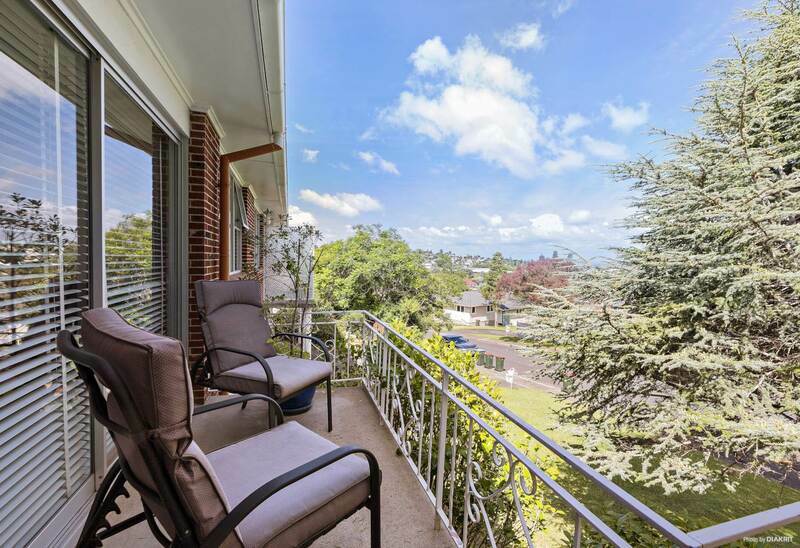 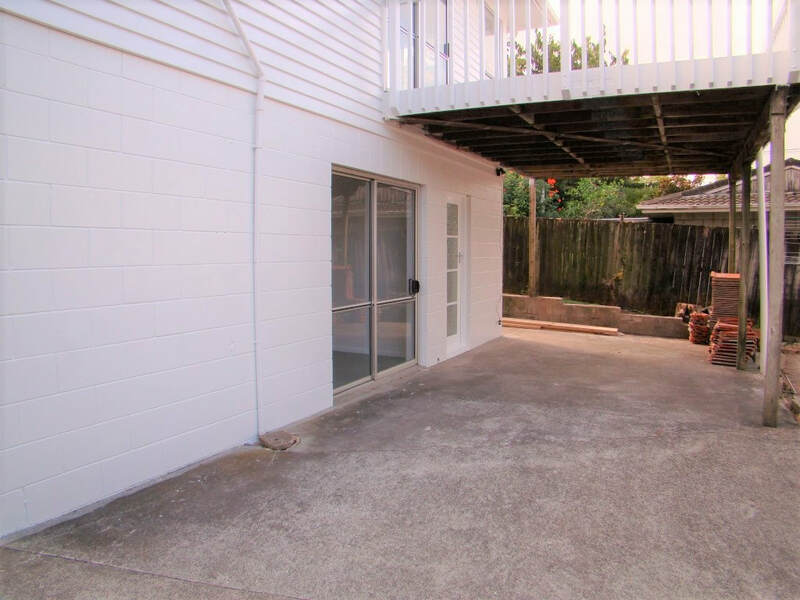 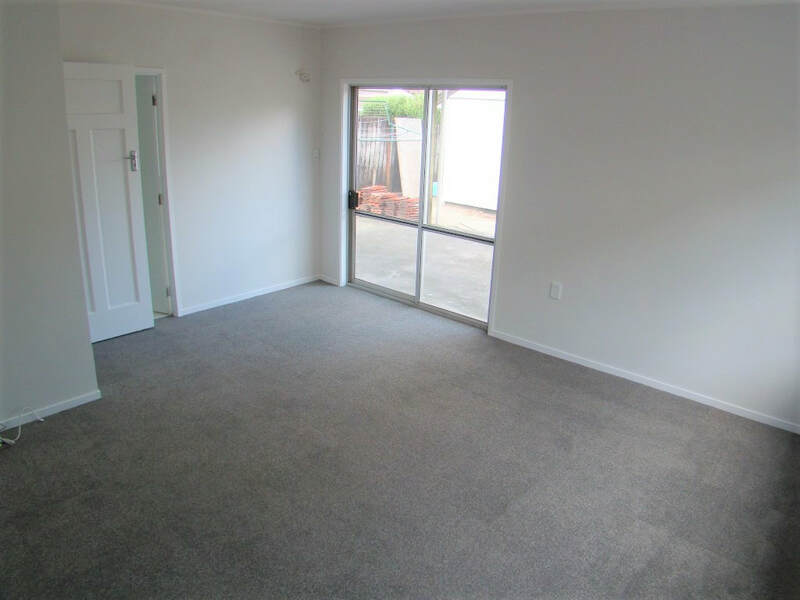 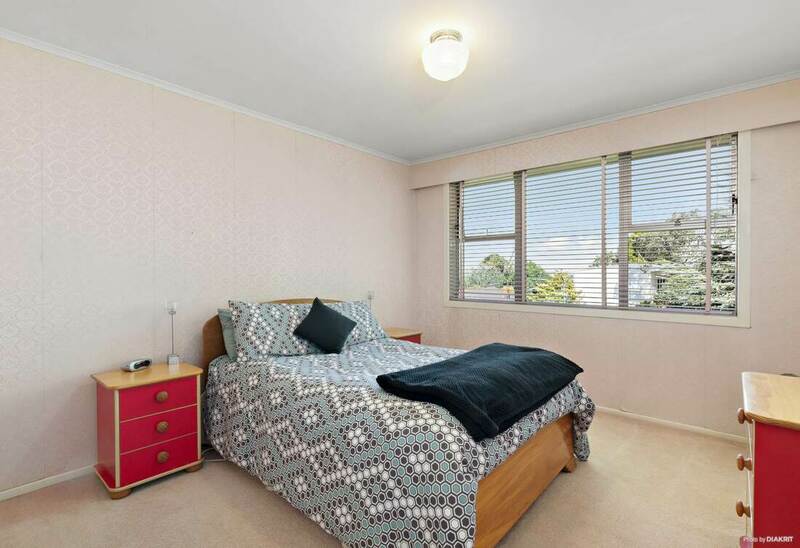 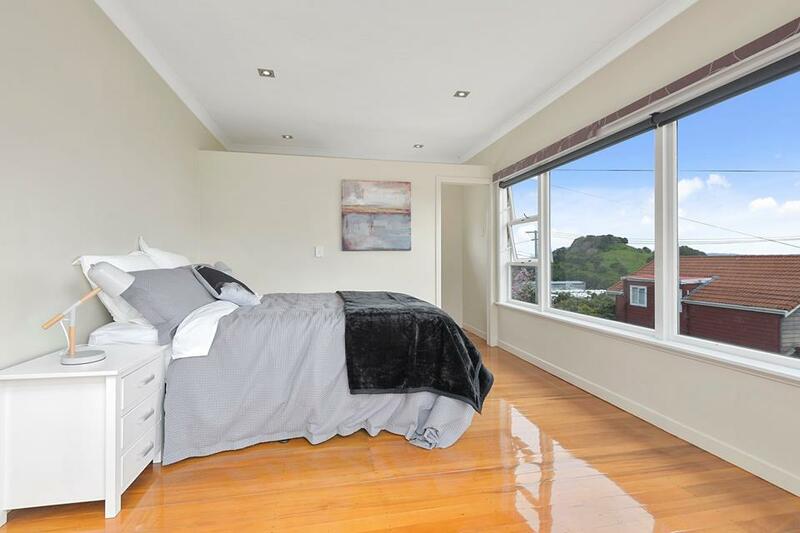 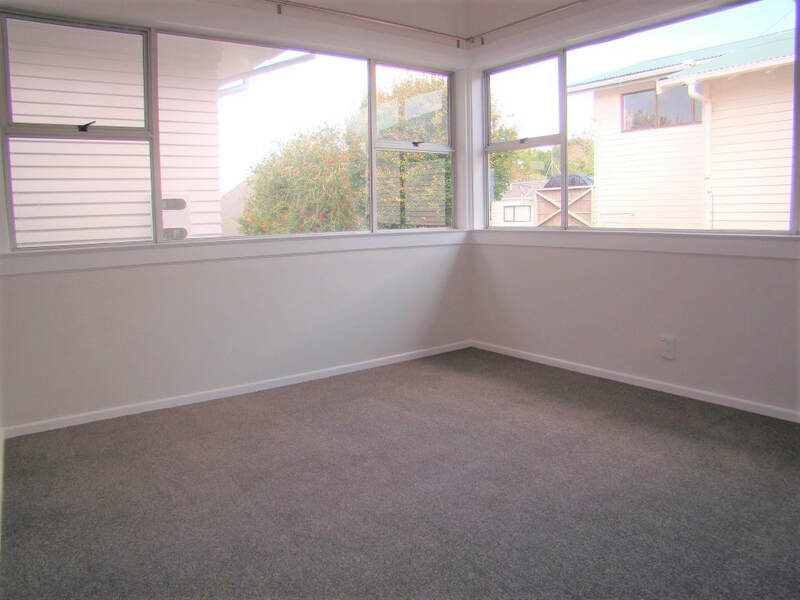 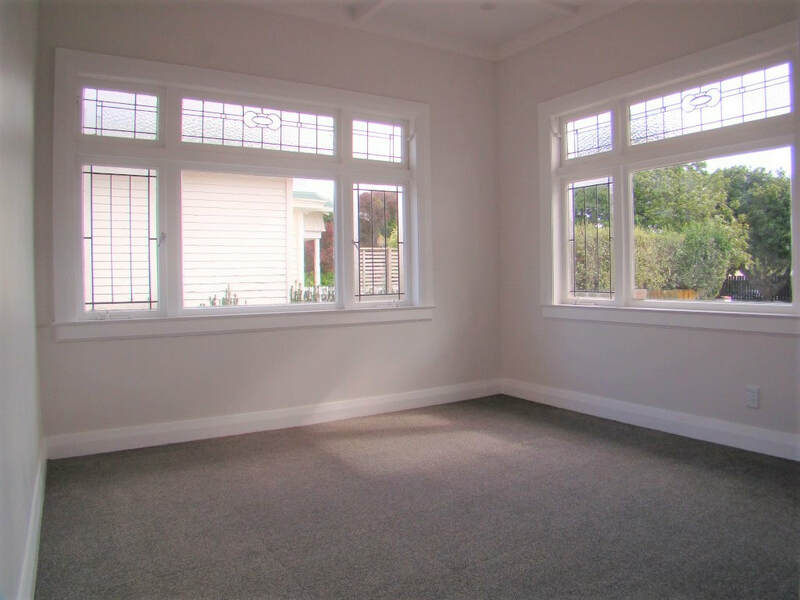 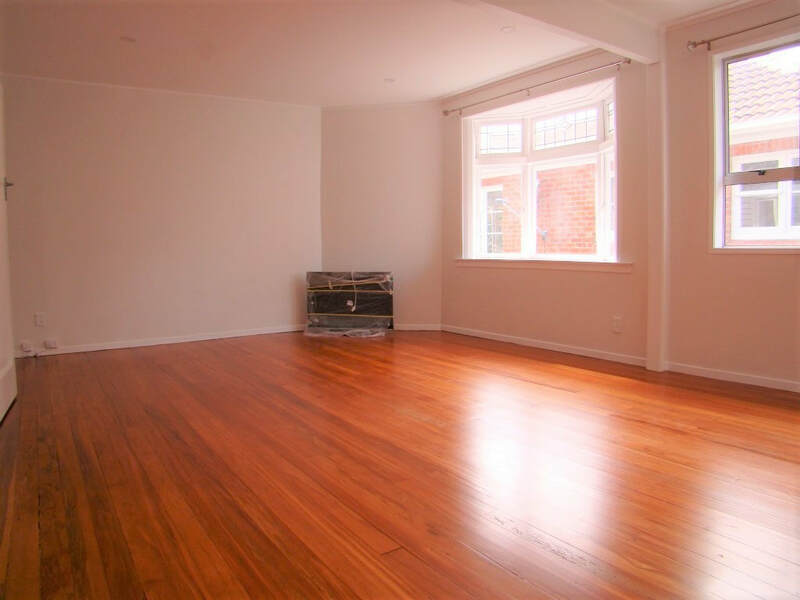 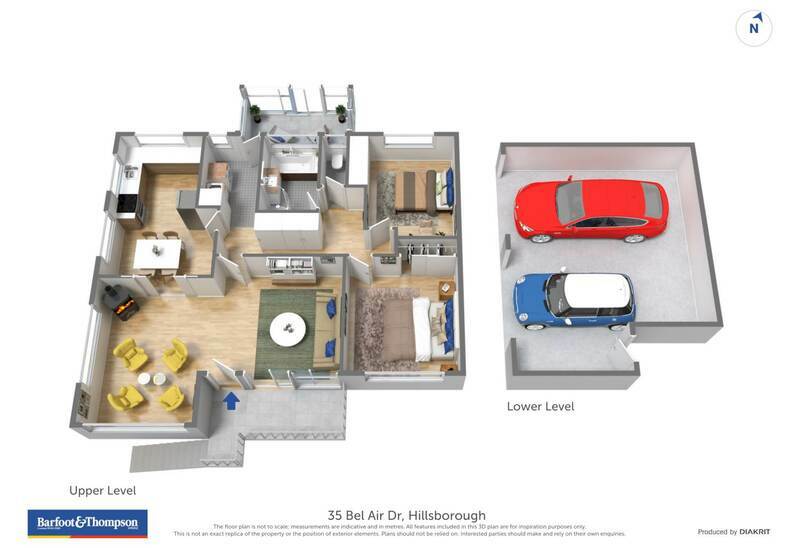 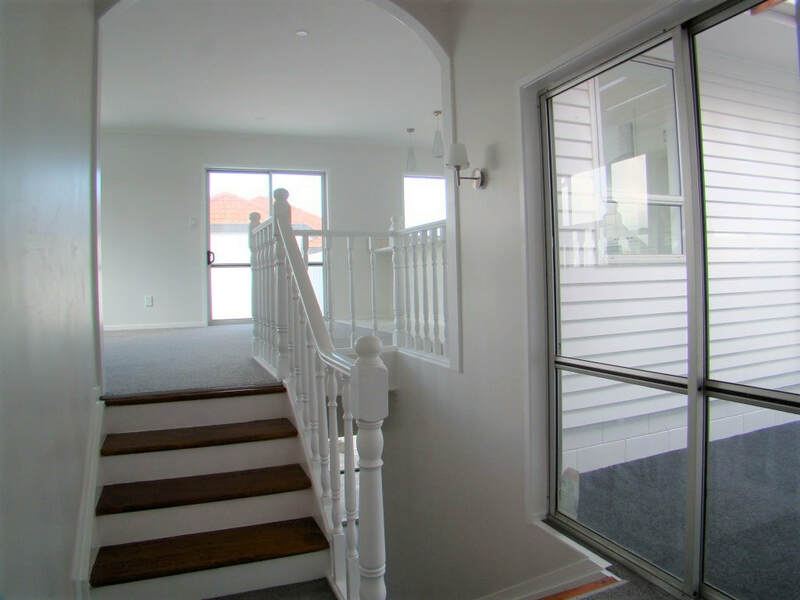 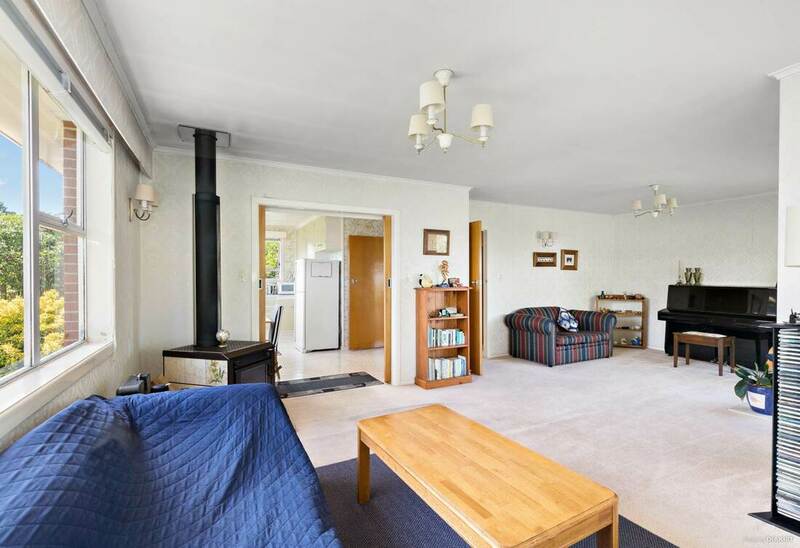 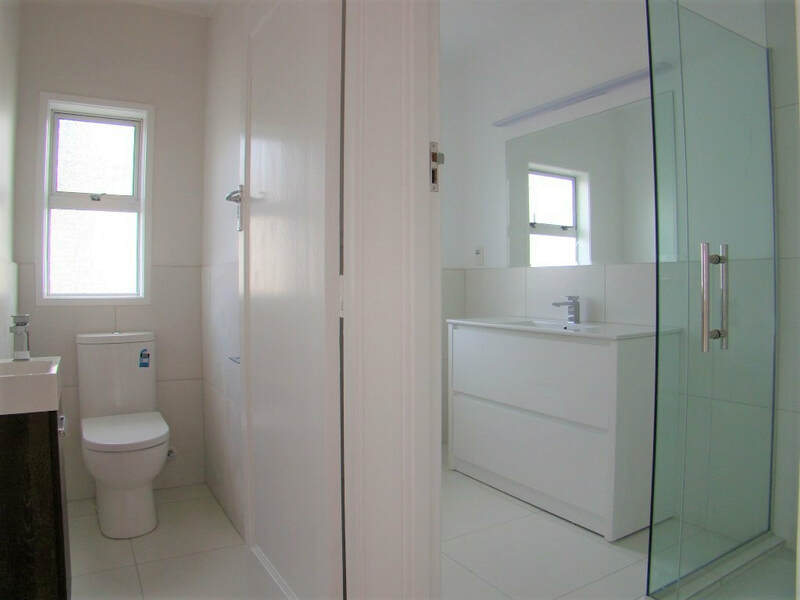 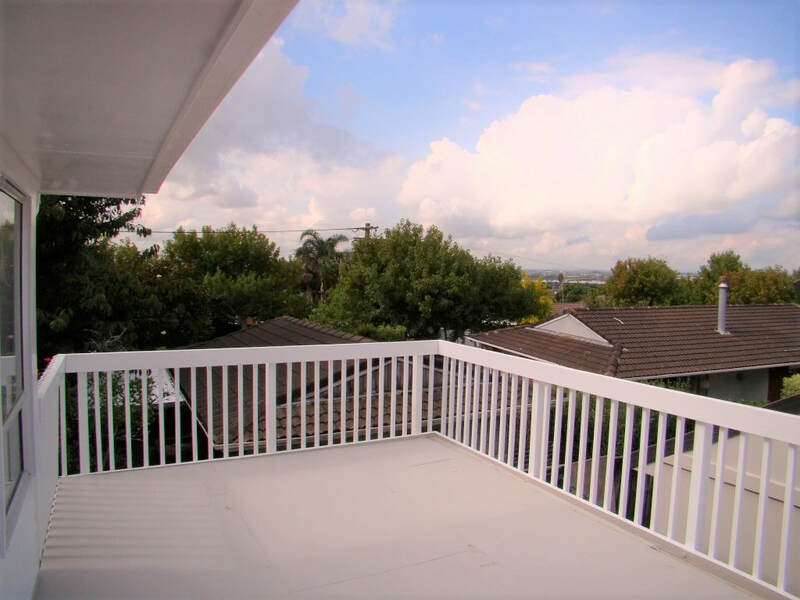 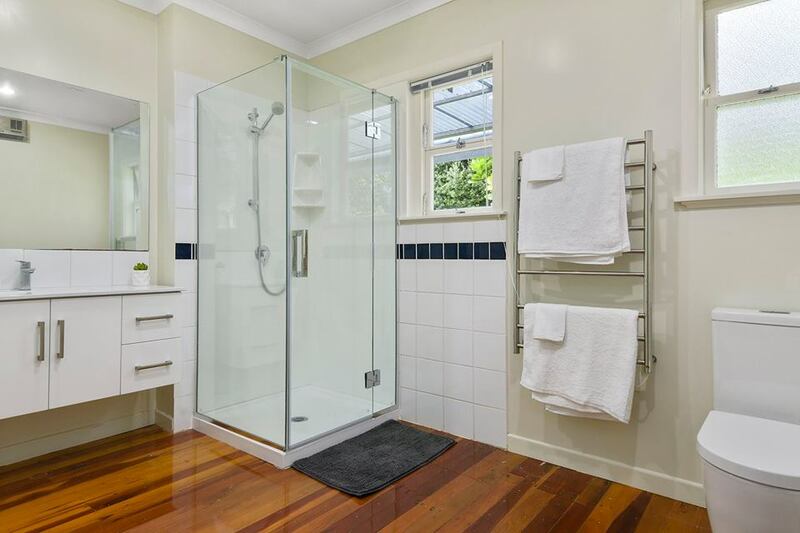 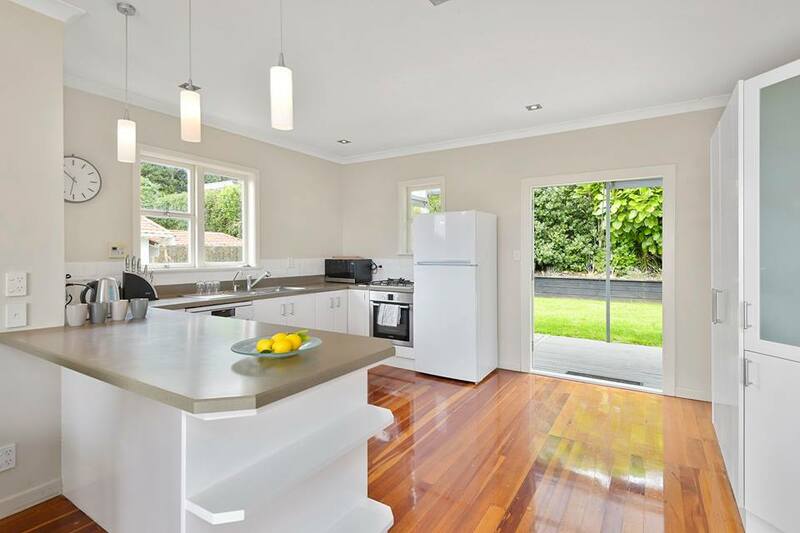 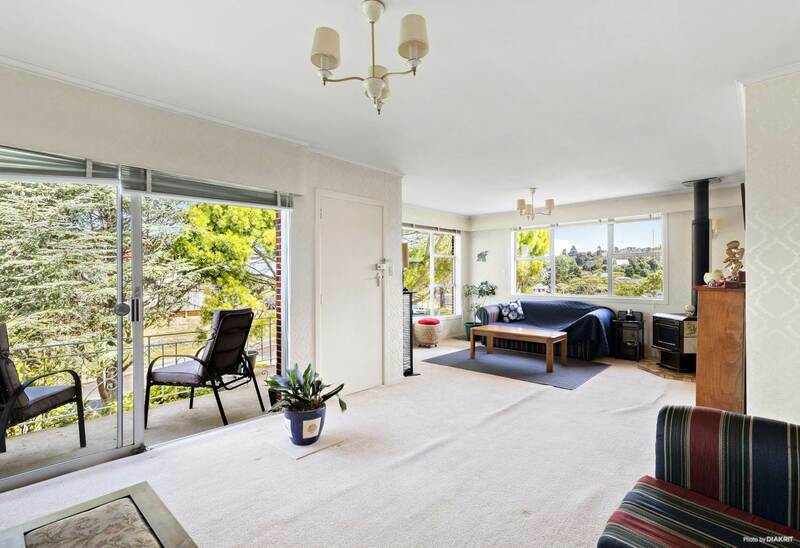 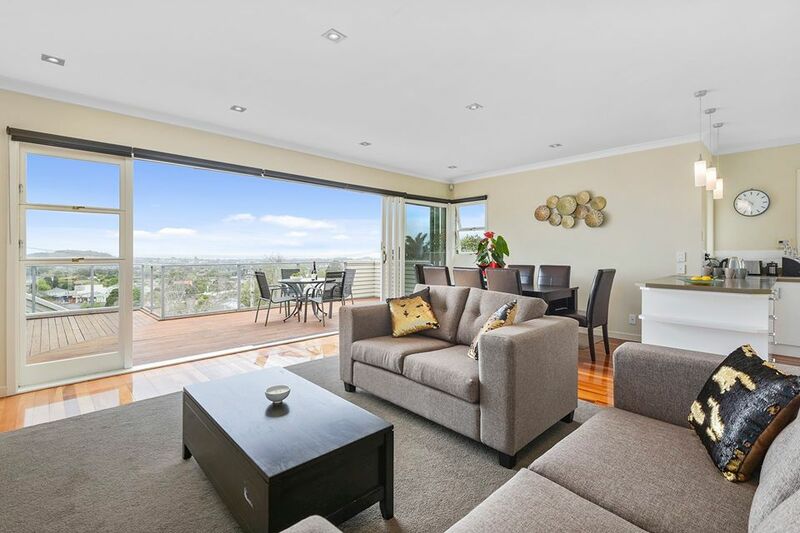 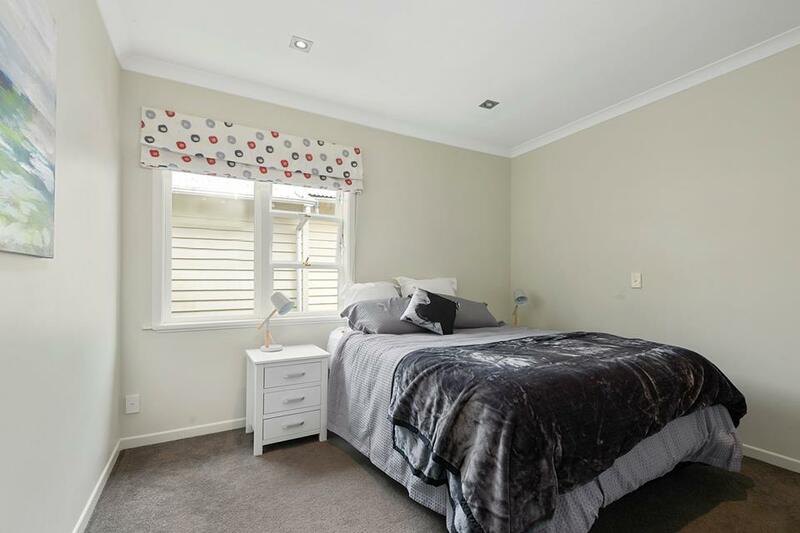 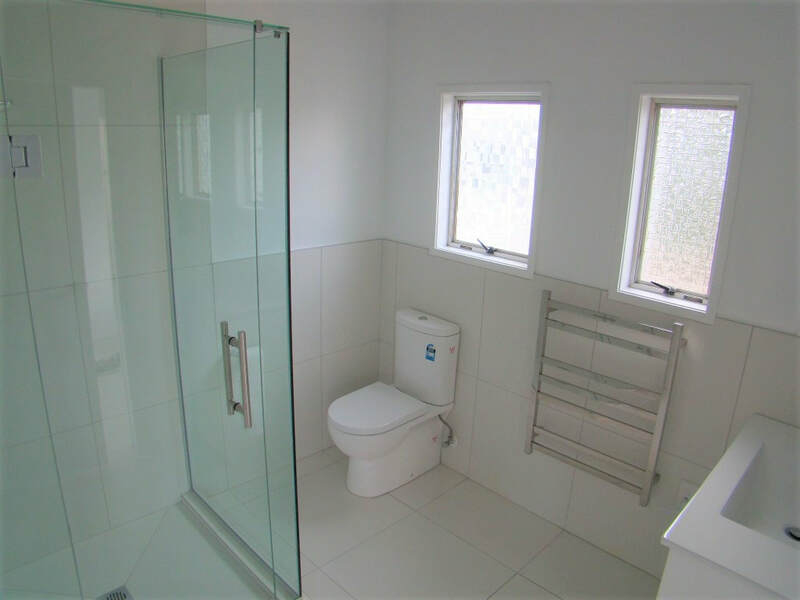 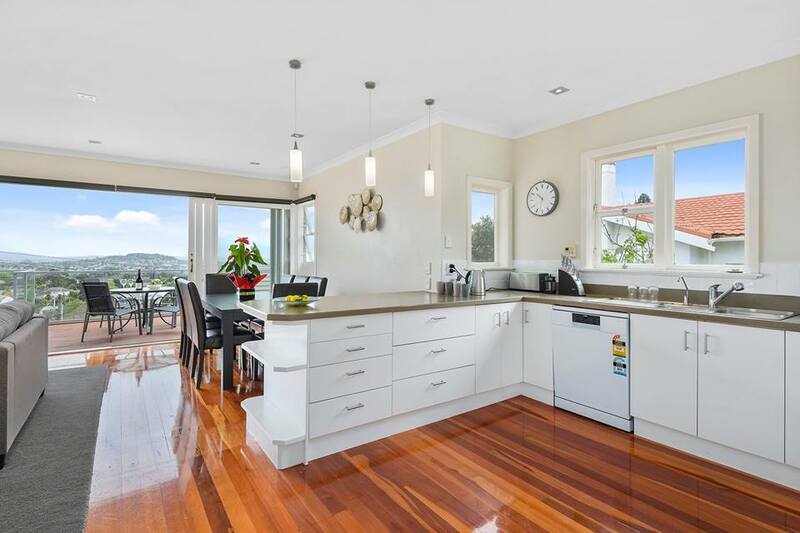 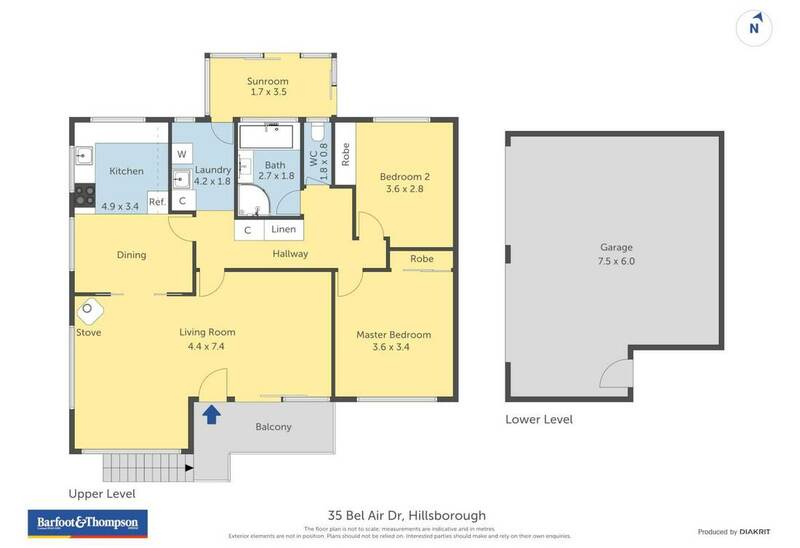 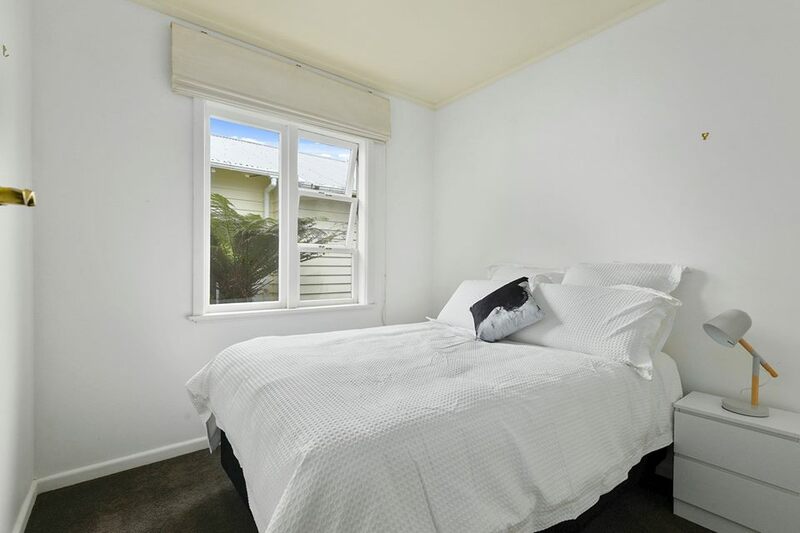 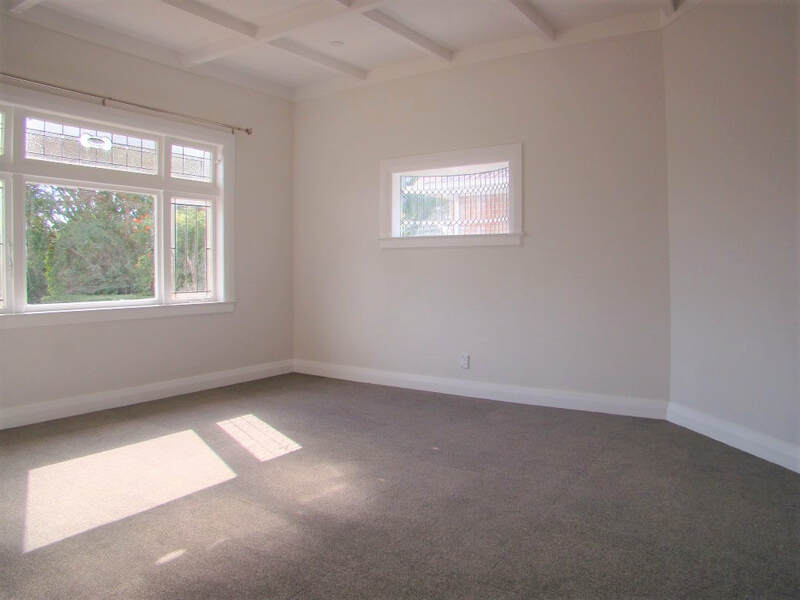 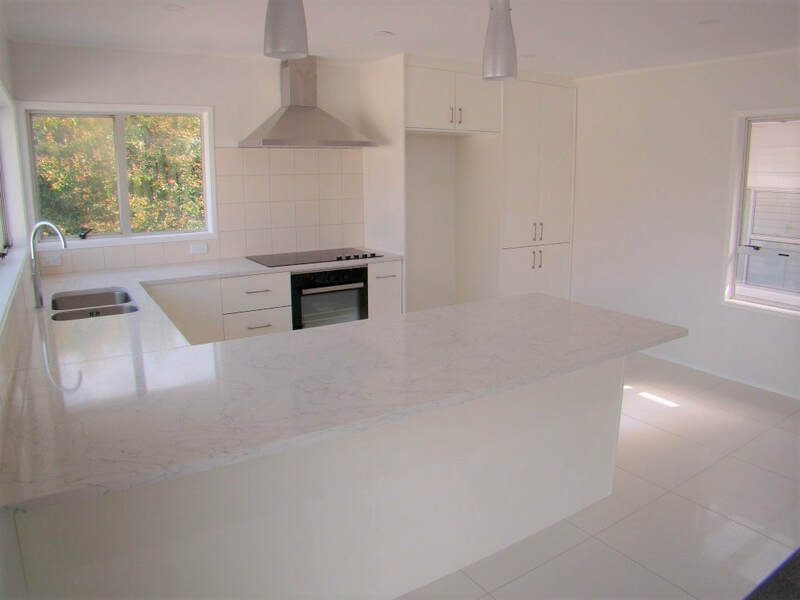 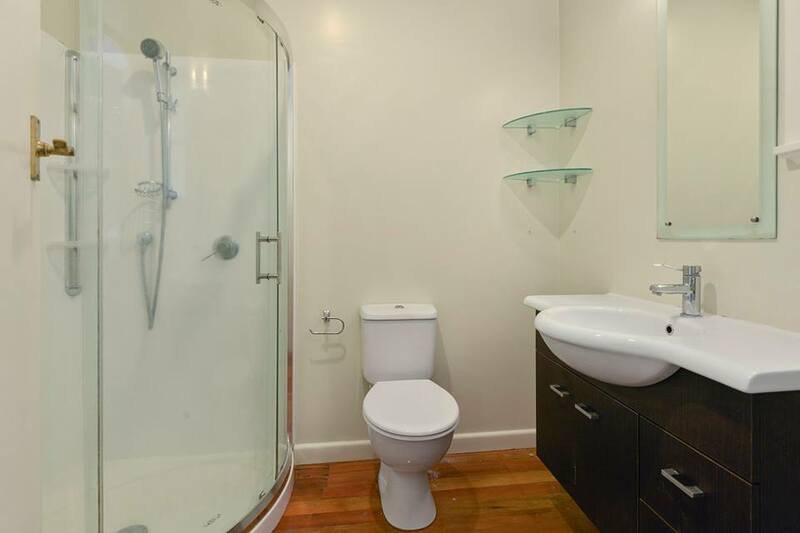 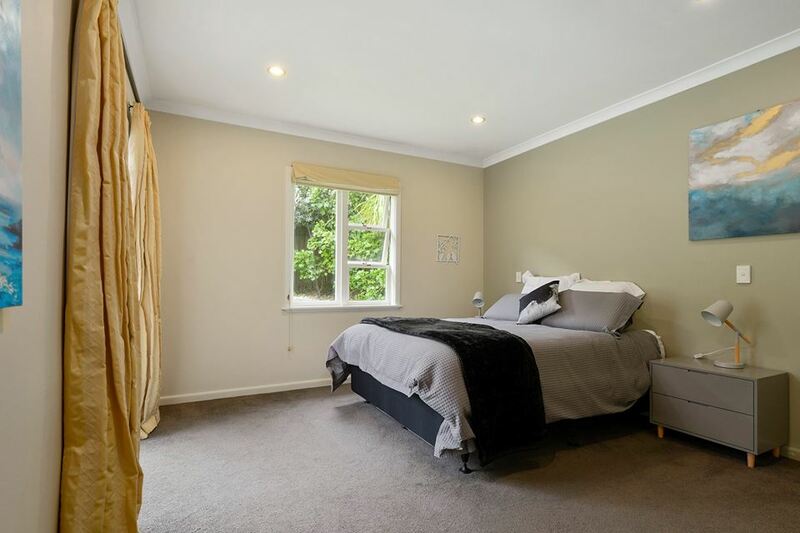 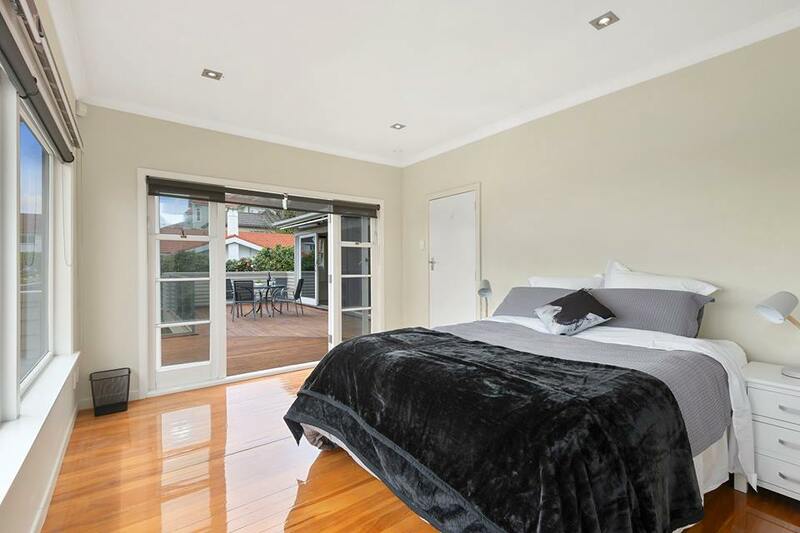 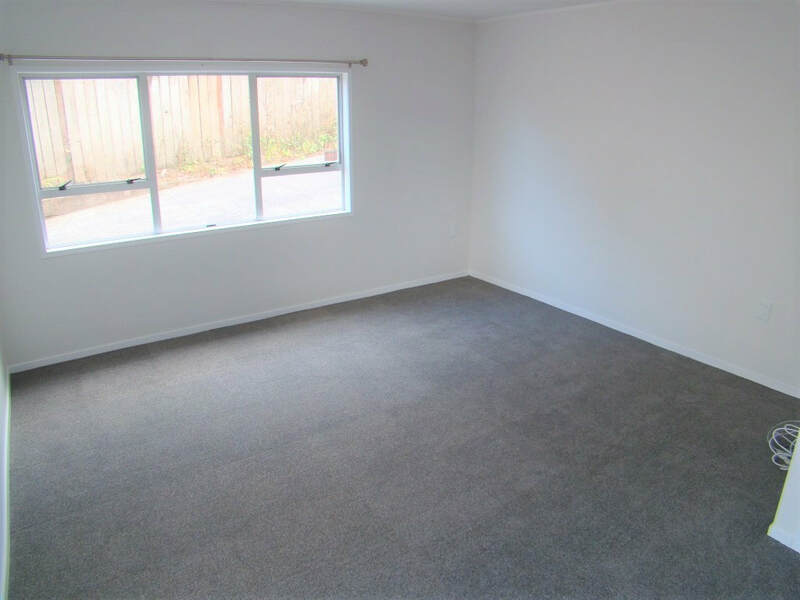 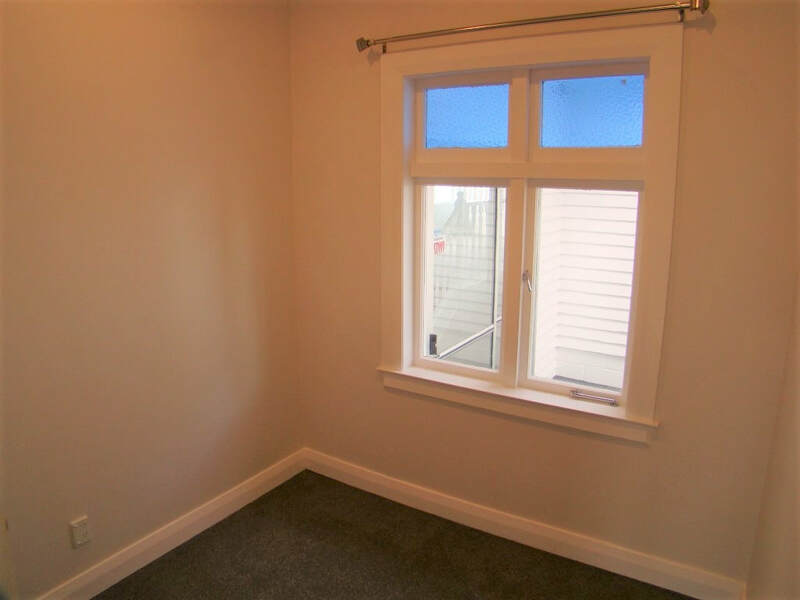 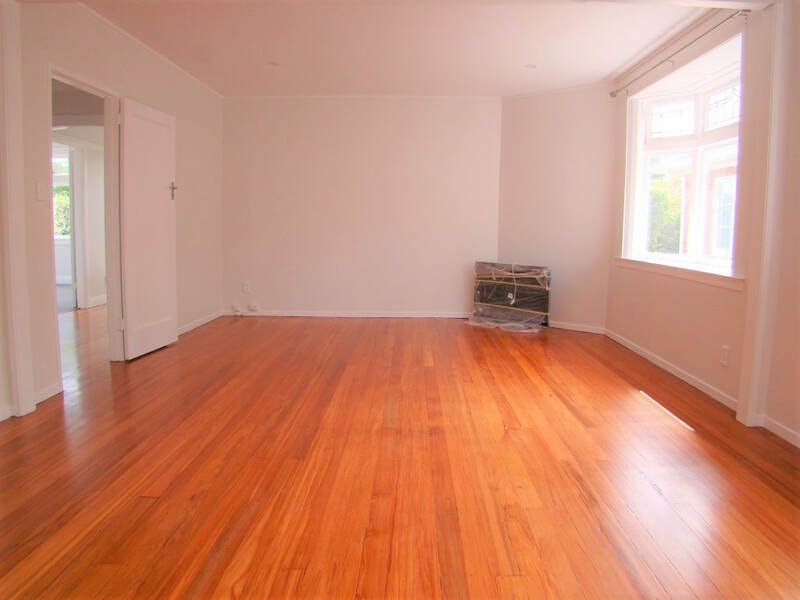 This property has been completely renovated throughout but still leaving the original finishes here and there. 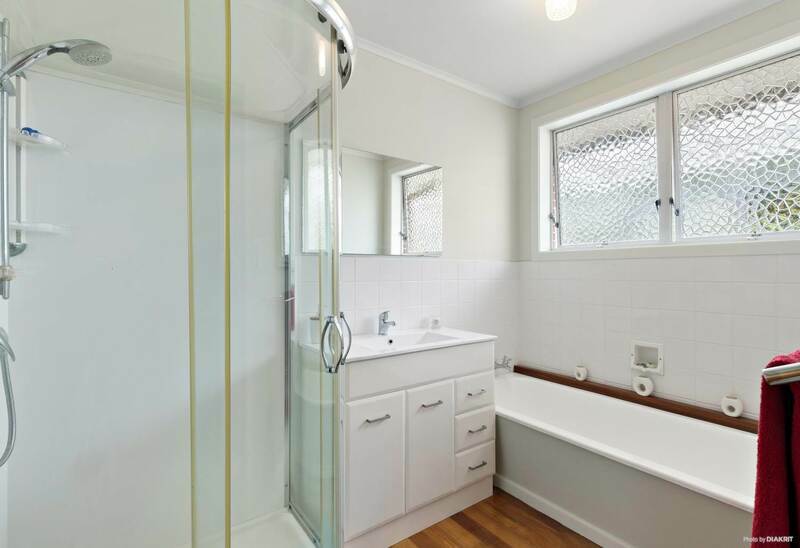 5 bedroom house with 3 bathrooms. 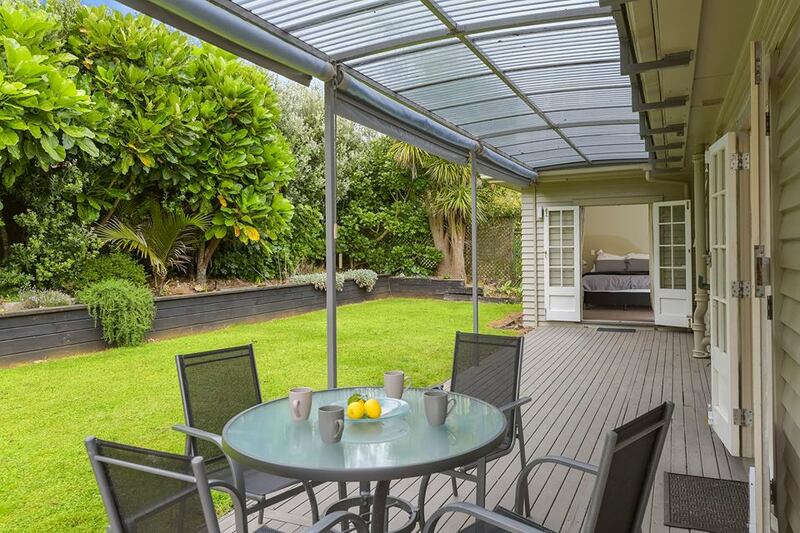 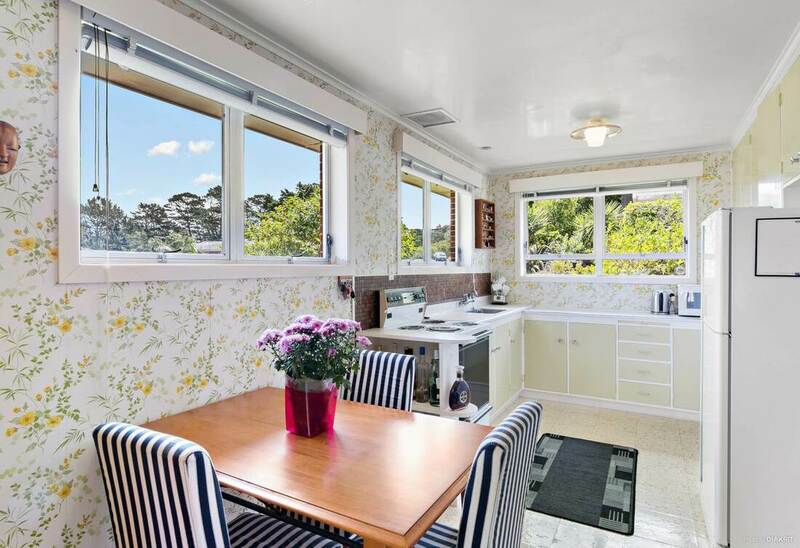 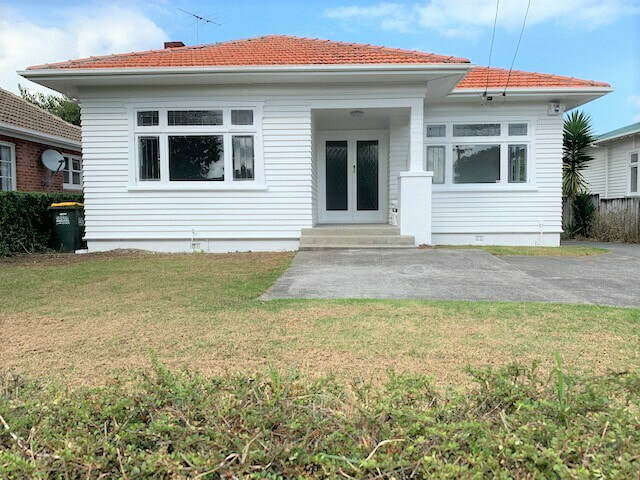 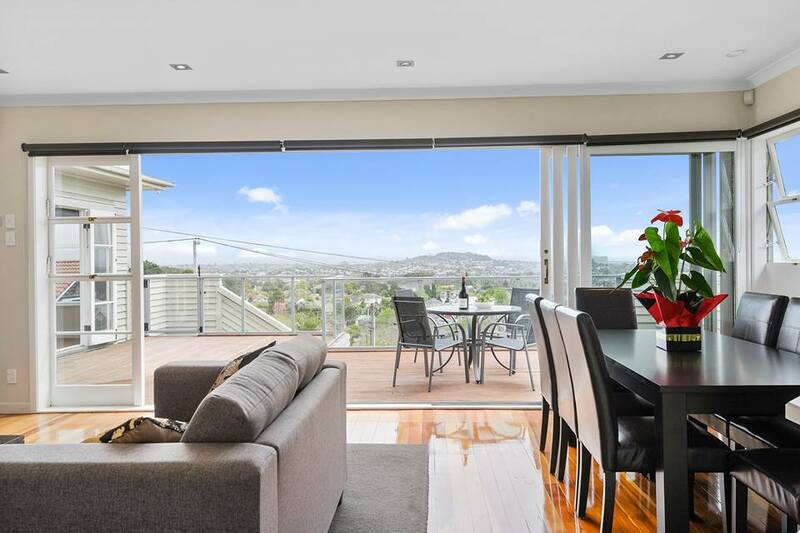 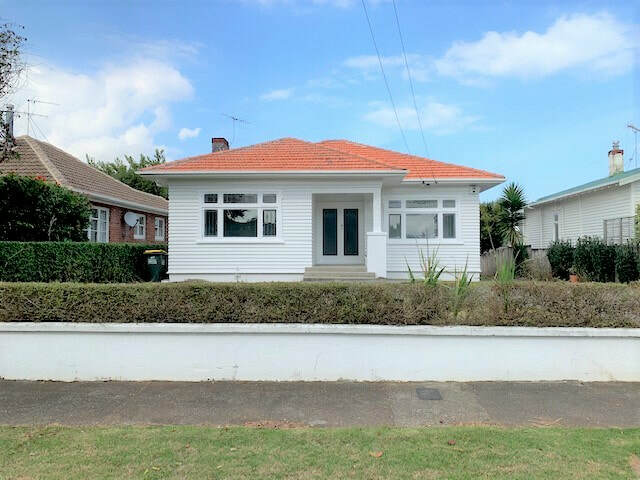 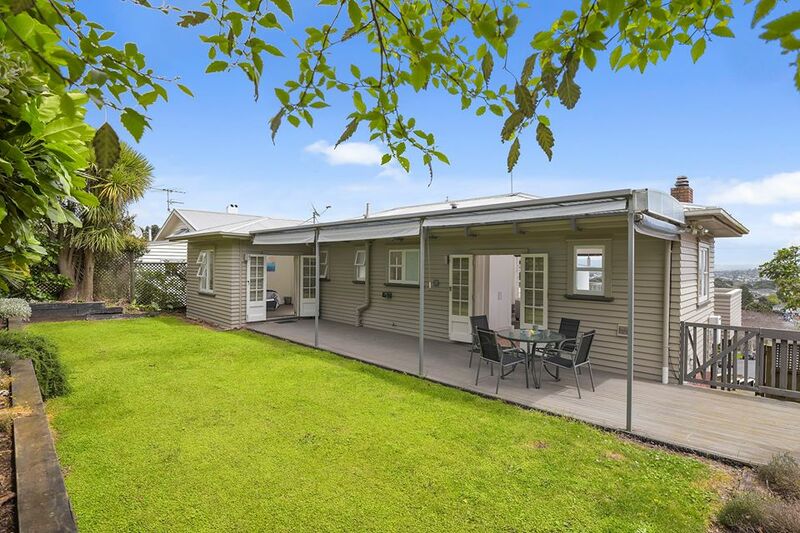 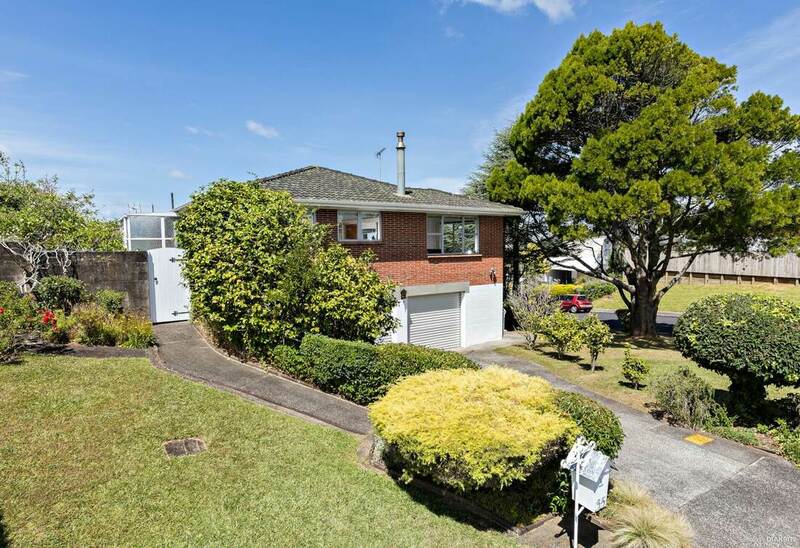 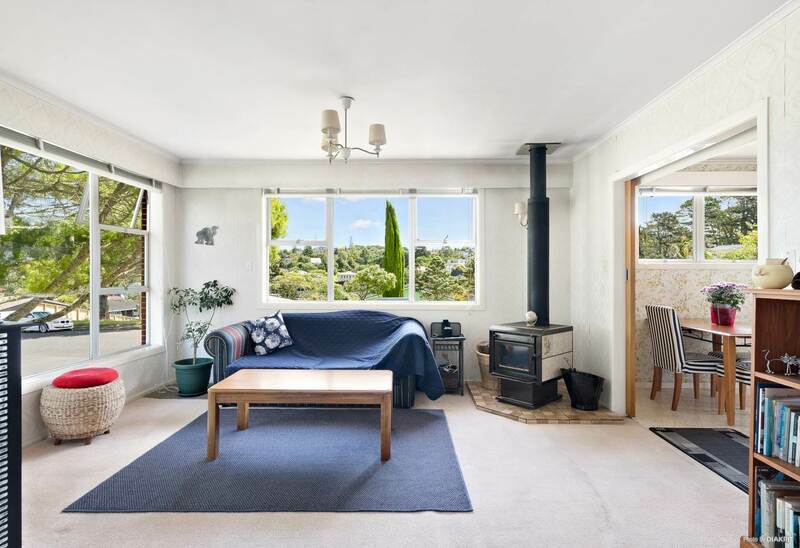 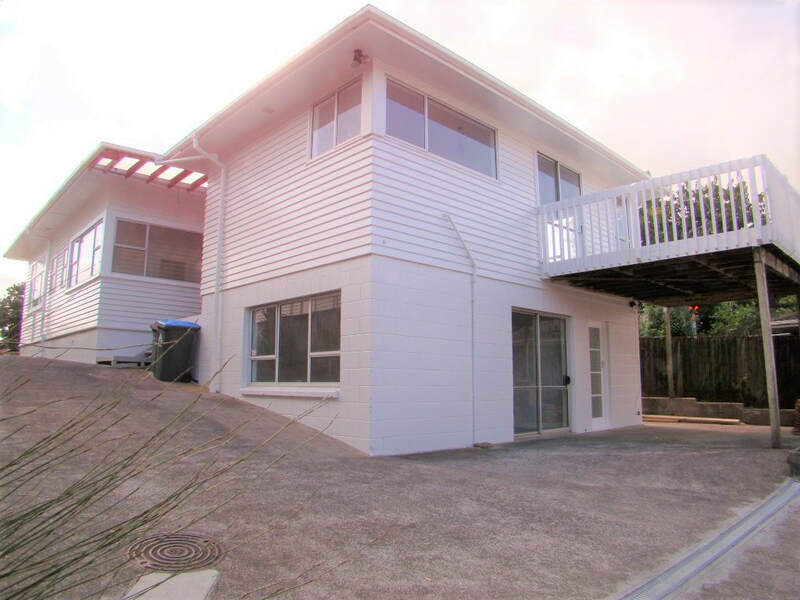 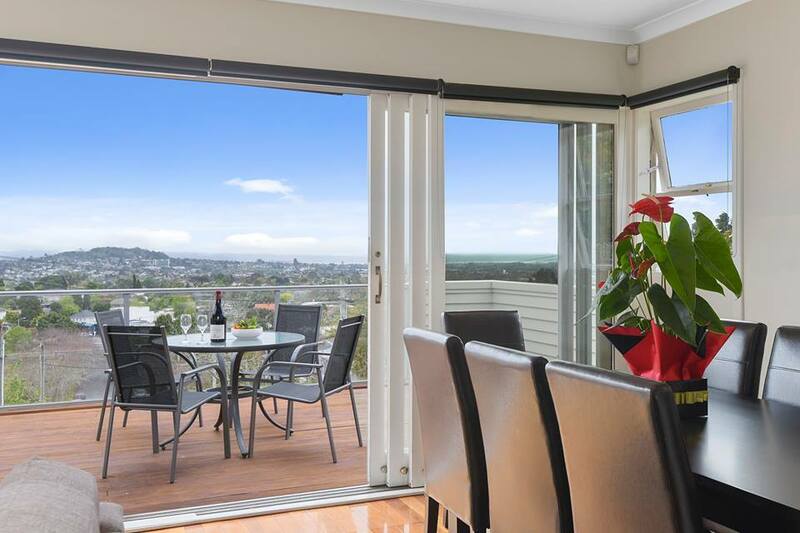 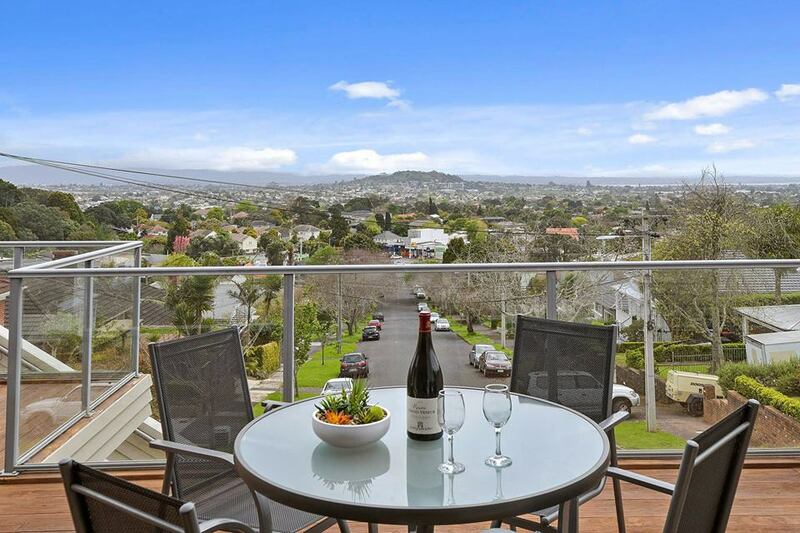 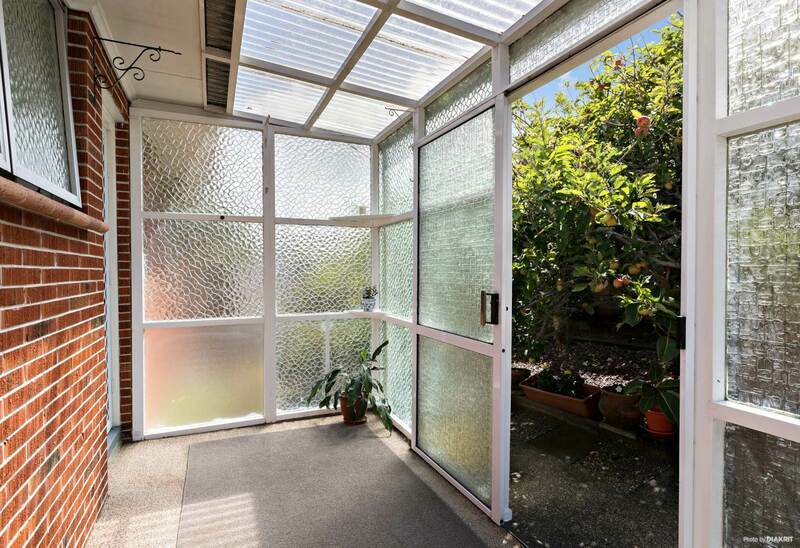 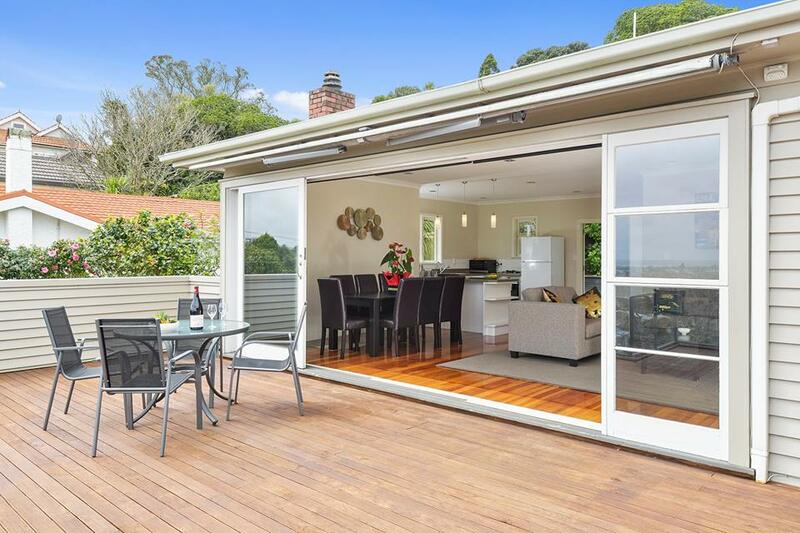 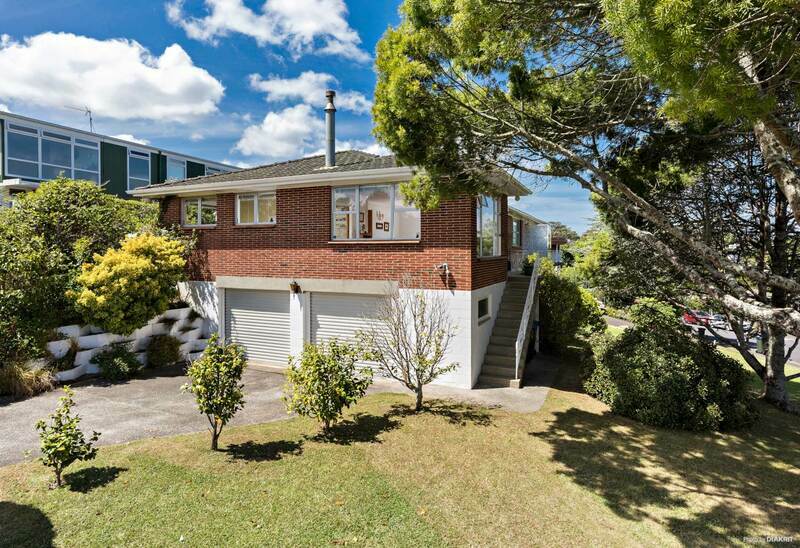 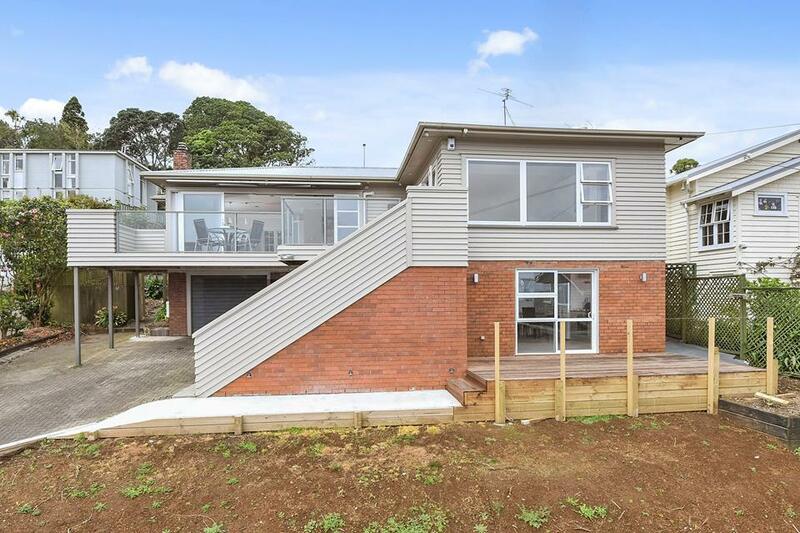 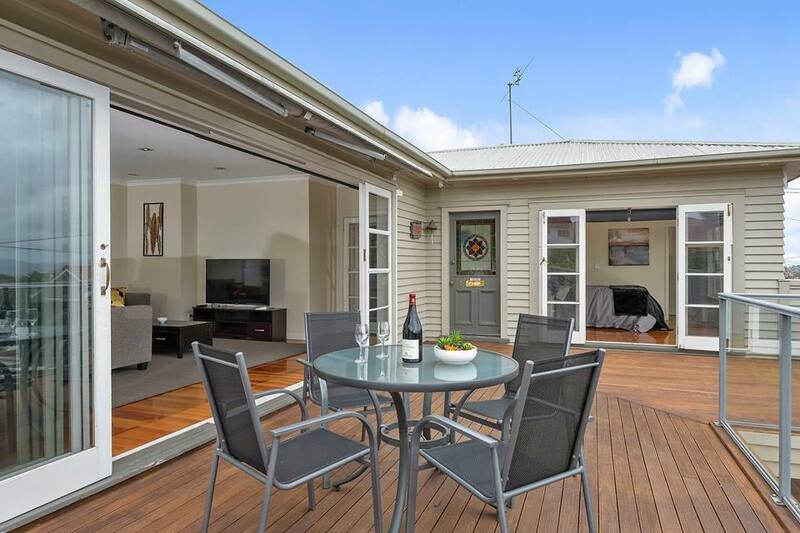 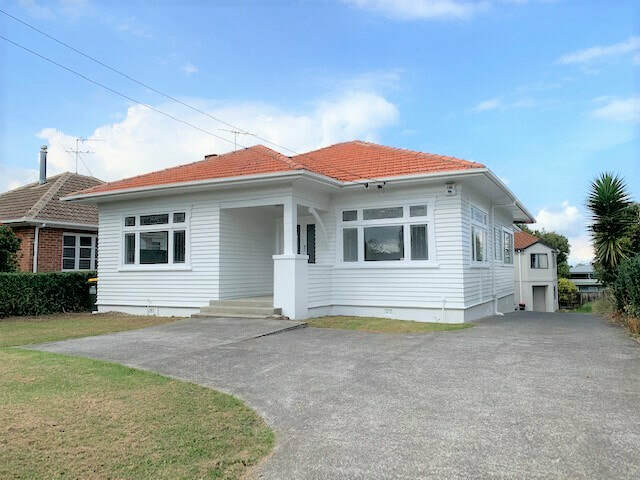 Sitting high & proud at the top of a quiet cul de sac, this 1950s bungalow enjoys all day sunshine, glorious sunsets & panoramic views from the Waitakere Ranges through to the Waitemata Harbour. 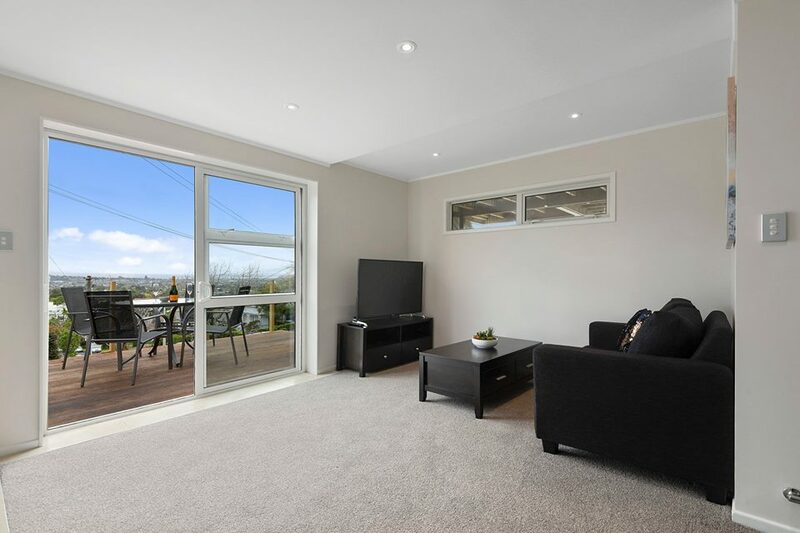 The generous open-plan living area helps accommodate with ease, with three different outdoor areas available to soak up the sun.